Tasting Notes: The Rare Casks – Glencadam 22YO & Ben Nevis 16YO From Abbey Whisky!! 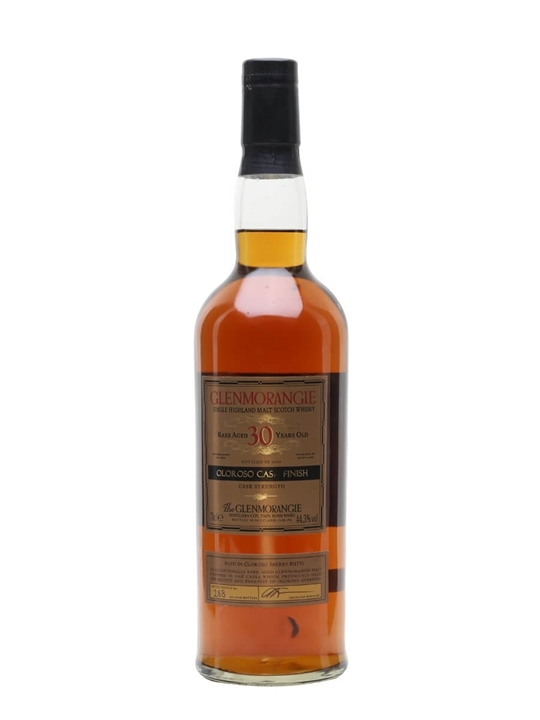 Release 4 in the Rare Casks series is a stunning Highland malt from the Glencadam distillery. 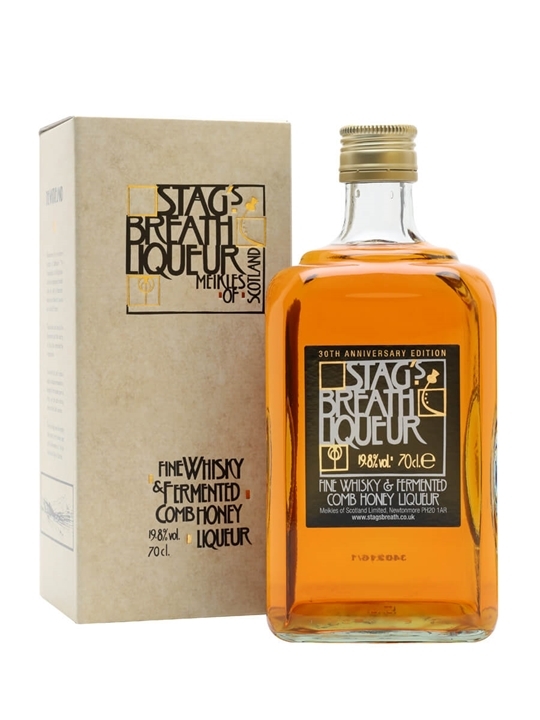 Distilled in 1991 and aged in a refill bourbon cask for 22 years, this once mothballed distillery was brought back to life in 2003 and is the only existing distillery in the region of Angus. 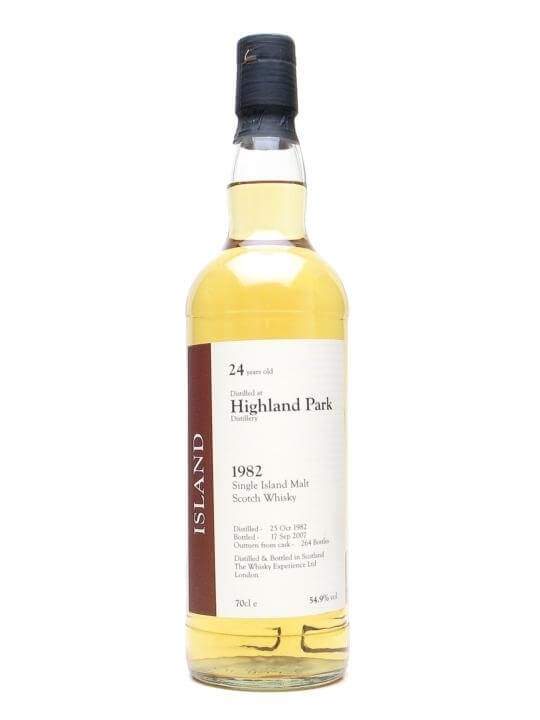 Glencadam 22 Year Old / The Rare Casks / Release 4 Nose: Pale straw colour. Woody, toffee fudge, hints of mint. Palate: Smooth and creamy. Sweet icing sugar tingle on the tongue. Slightly sherried which is a surprise! Finish: Heady shades of powerful long spice n’ pepper. Overall: Not as fiery as I thought it would be. Instead it displays a really nice balance of sweet n’ pepper with a mildly dry finish. The 55% packs a powerful punch! 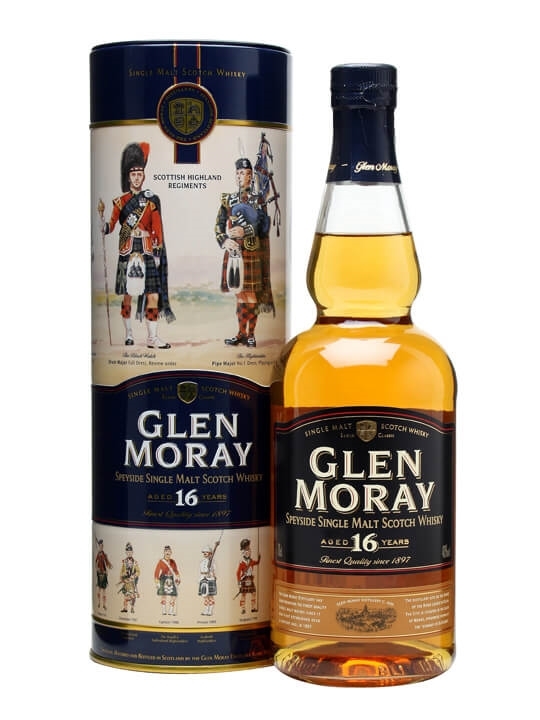 A full-bodied but gentle giant of a dram! 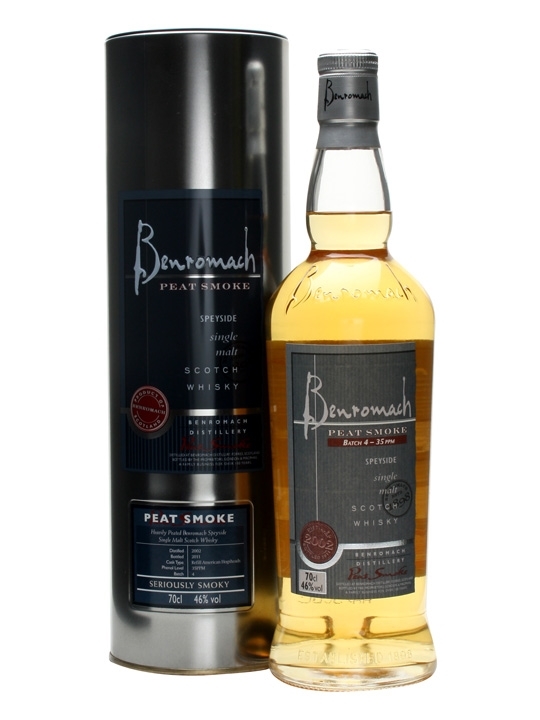 The Release 3 in the Rare Casks Series is Ben Nevis from the Highlands of Scotland. Distilled in 1997 and aged for 16 years in a single sherry hogshead, the whisky has been bottled at natural cask strength without chill filtering or colour additives. 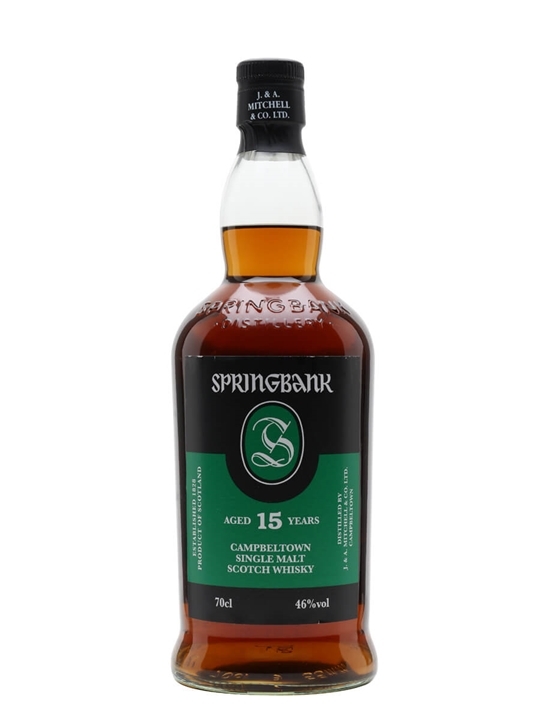 Ben Nevis 16 Year Old / The Rare Casks / Release 3 Nose: Intense dark sherry colour. Vanilla, caramel and butterscotch. Palate: Smooth, sweet and creamy. Fruit cake mixture, stewed fruits and chocolate. Finish: Peppery spice, thick stewed fruit. The spice is long but tapers out nicely. Barely a touch of dryness. 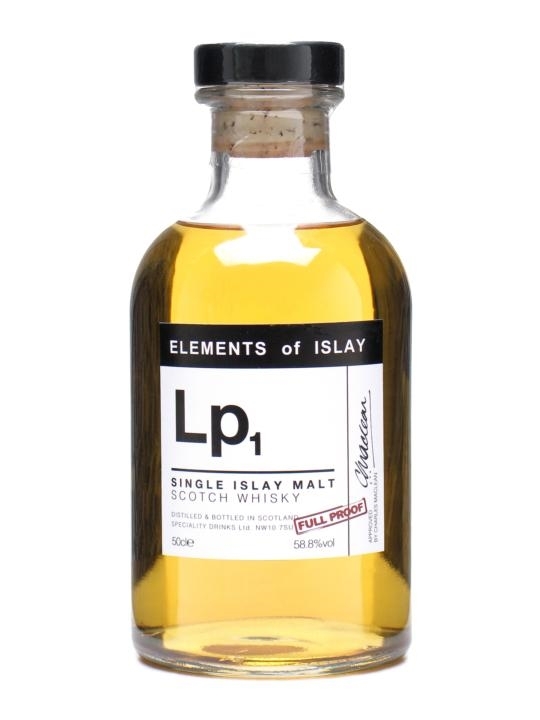 Overall: A substantial, robust, muscled dram. As with all these cask strength whiskies, it packs a punch! 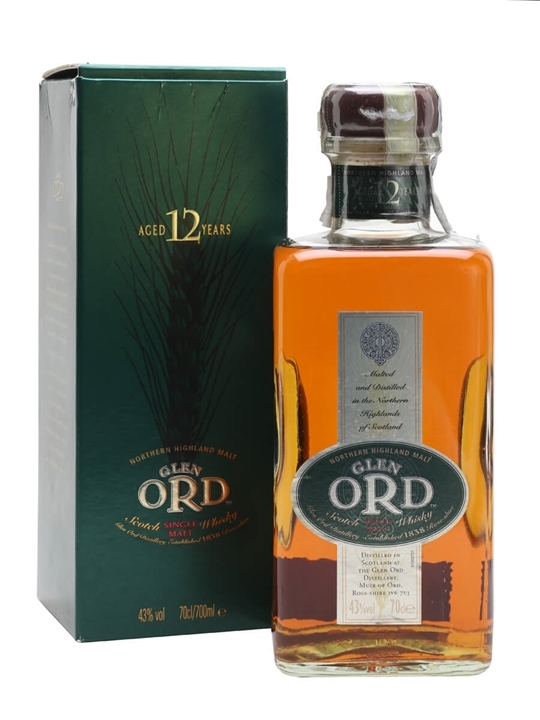 An amazing mixture of flavours that you would expect from a much older malt. Abbey Whisky also has 9 New additions to it’s range this week with some Campbeltown, English, Highland and Lowland whiskies. The brands include St Magdalene, St George’s Distillery, Rosebank, Glenmorangie, Blair Athol, Littlemill & Springbank. 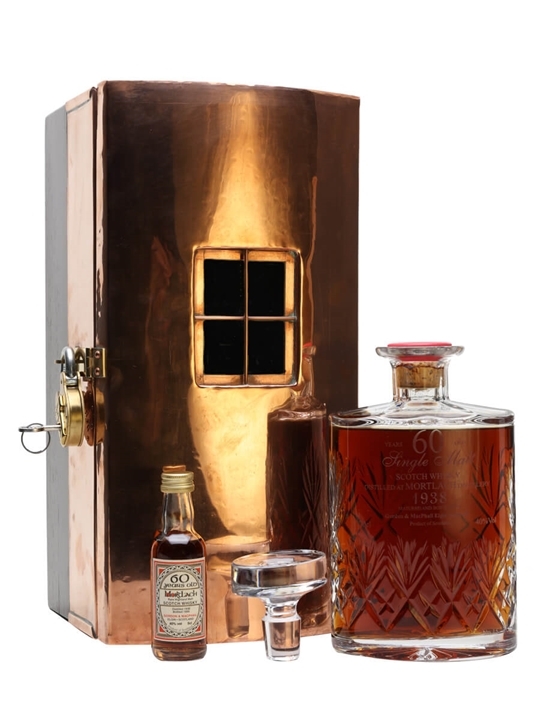 The Whisky Exchange – New Whiskies – Celebrate The Thaw! 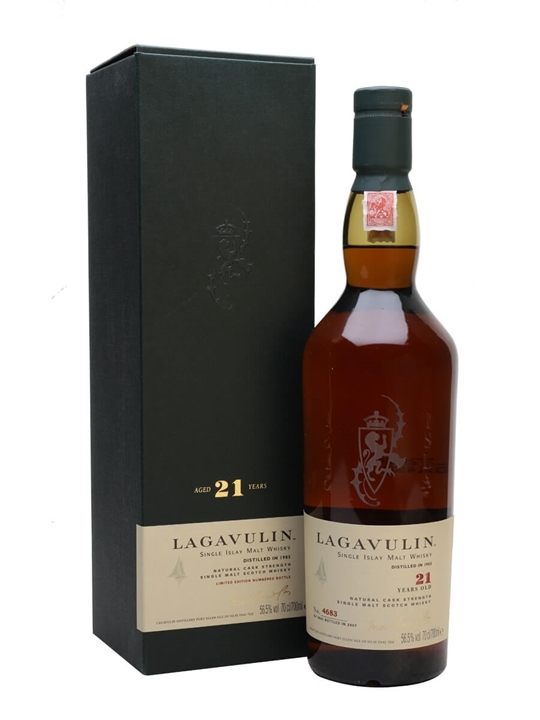 The Whisky Exchange has 52 New additions to it’s range this week with whiskies from regions and / or countries such as: American, Highland, Irish, Island, Islay, Japanese, Lowland and Speyside. The brands include Aberlour, Ardbeg, Banff, Benromach, Bowmore, Bruichladdich, Bunnahabhain, Dalwhinnie, Edradour, Glen Keith, Glen Moray, Glen Ord, Glencadam, Glendronach, Glenfiddich, Glenglassaugh, Glenlivet, Glenrothes, Highland Park, Islay Whisky, Knockando, Ladyburn, Lagavulin, Lochside, Longmorn & Mortlach. The ages of the new whiskies range from 10 to 60 Year Old malts. 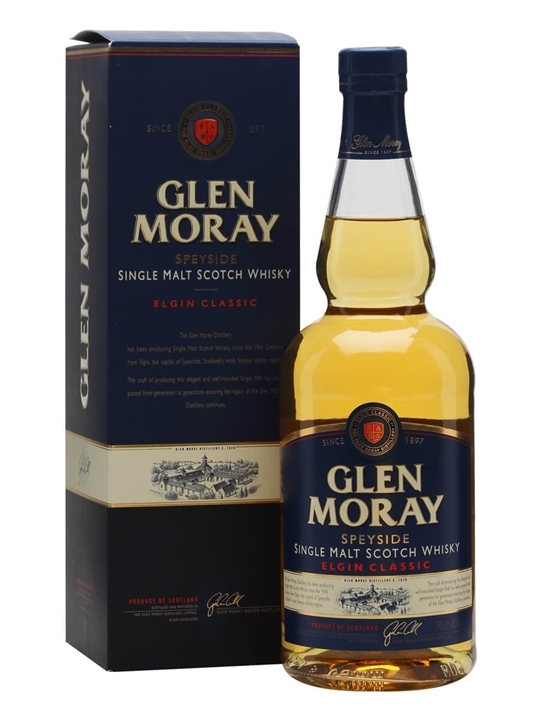 Summary: 70cl / 40% / Distillery Bottling – Glen Moray's no age statement entry level single malt – easy drinking and honeyed. Summary: 50cl / 53.1% / Distillery Bottling – A Valinch bottling of Bruichladdich, the name they give to the single cask 'fill your own bottle' range that they only sell at the distillery. 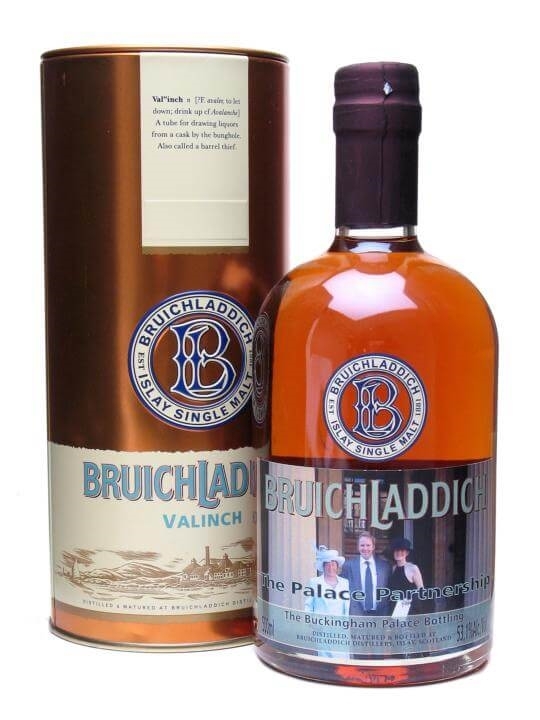 This one was selected and named in honour of Bruichladdich receiving a Queen's Award for Enterprise in 2005. Summary: 70cl / 54.9% / Independent Bottler – A very different animal than the standard Highland Park 25yo, this displays bags of citrus (orange, grapefruit, lemon) on a medium-weight palate. 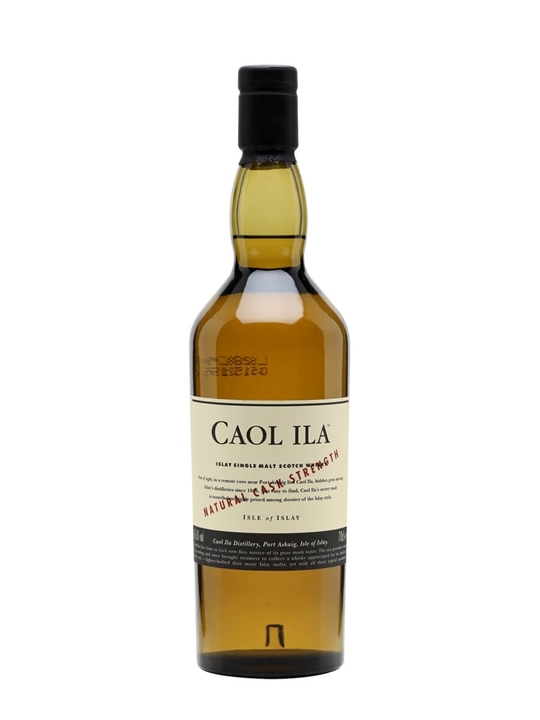 A very interesting dram that makes up in vigour what it lacks in voluptuousness. Summary: 70cl / 46% / Gordon & Macphail – The second batch of Benromach's peated young Speyside, this has been full-term matured in American oak and peated to a lower level than the previous batch (35ppm as opposed to the previous 55ppm). 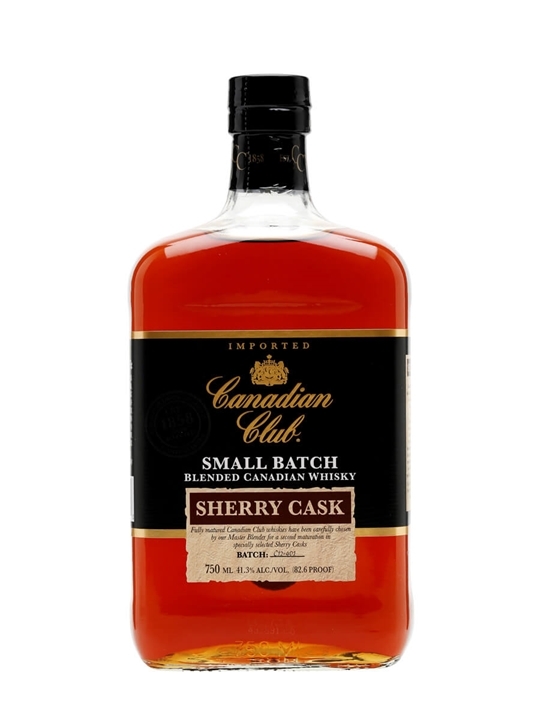 Summary: 75cl / 56% / Distillery Bottling – An uncommon pairing of Bowmore and Claret casks, using barrels from Suntory owned Bordeaux wineries to finish the whisky. 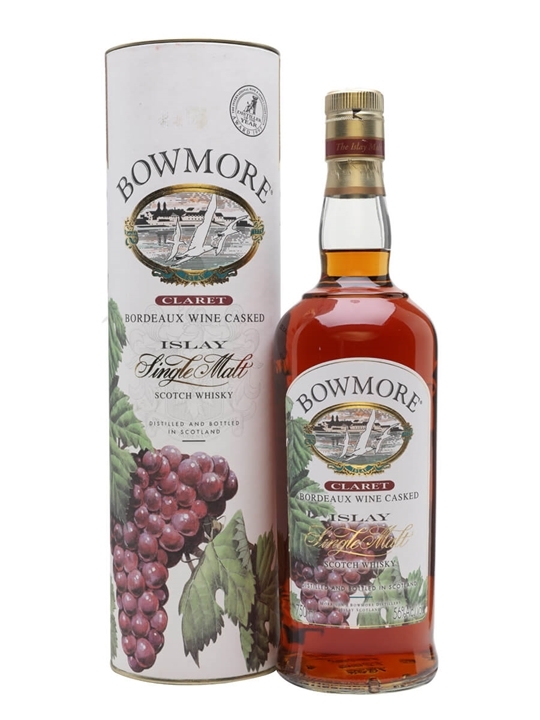 A strange and uncommon release from Bowmore. 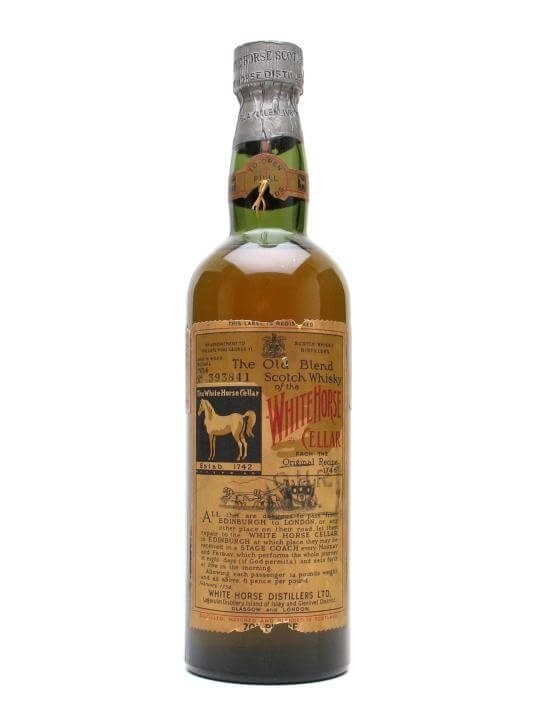 Summary: 75cl / 40% – A lovely old bottle of White Horse bottled over fifty years ago. We've tried a bottle of this from 1958 and believe you me, it is STUNNING. Very delicate, elegant structure (as you often get from a bottle this old); very powerful flavour (and quite peaty, given the links with Lagavulin). Summary: 70cl / 43% / Distillery Bottling – An exuberantly spicy malt, with plenty of sherry influence, Glen Ord is a fine example of the Highland style and very good value for money. 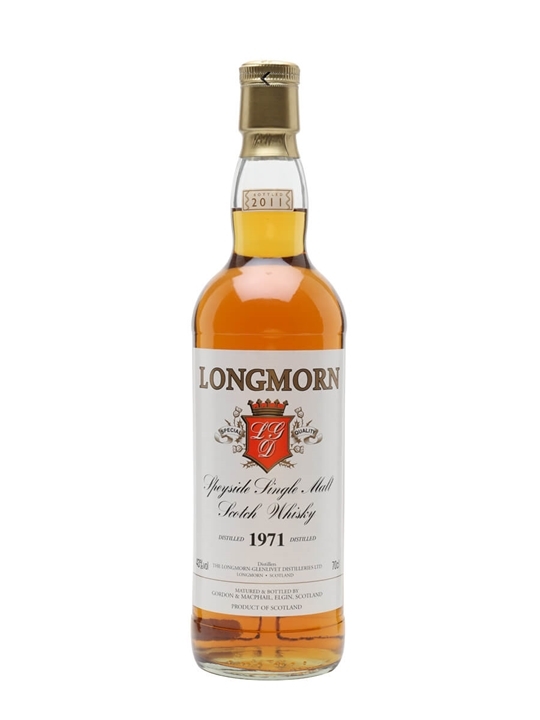 This bottling is now discontinued, to be replaced by Singleton of Glen Ord, so grab one while you can. 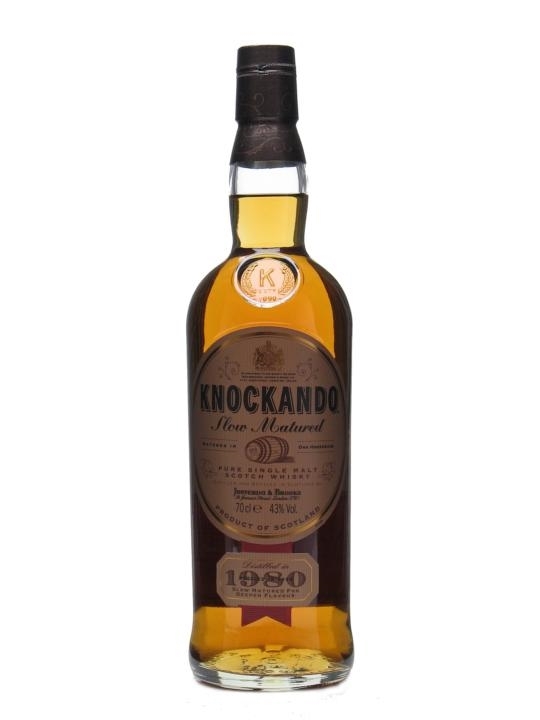 Summary: 70cl / 43% / Distillery Bottling – And old release of Knockando Slow Matured. 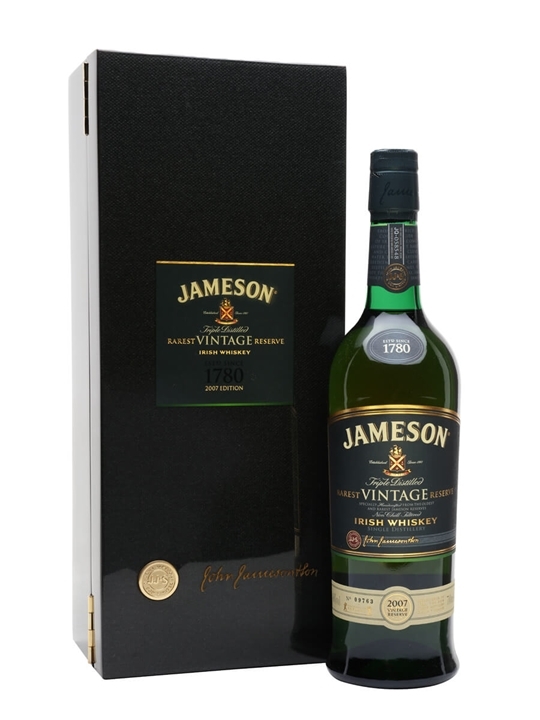 This particular bottling is of 1980 vintage whisky which was bottled in 1998, meaning this whisky should be around 18 years old. 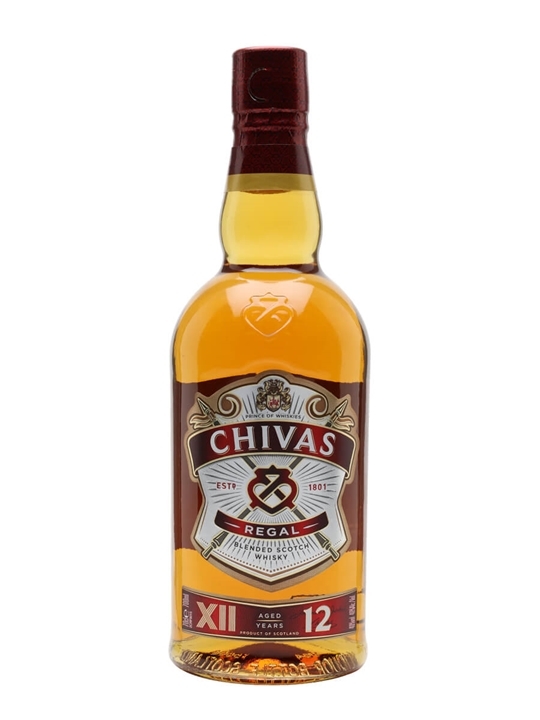 The Whisky Exchange – New Malts For Santa! The Whisky Exchange has 69 New additions to it’s range this week with whiskies from regions and / or countries such as: Campbeltown, Highland, Irish, Island, Islay, Japanese, Lowland and Speyside. The brands include Ardbeg, Arran, Balvenie, Bowmore, Bruichladdich, Bunnahabhain, Caol Ila, Dalmore, Glen Garioch, Glencadam, Glendronach, Glenglassaugh, Glenlivet, Glenmorangie, Highland Park, Islay Whisky, Knockando, Littlemill, Macallan, Mannochmore, Mortlach, Octomore, Springbank, Strathisla, Talisker, Tomatin & Tomintoul. 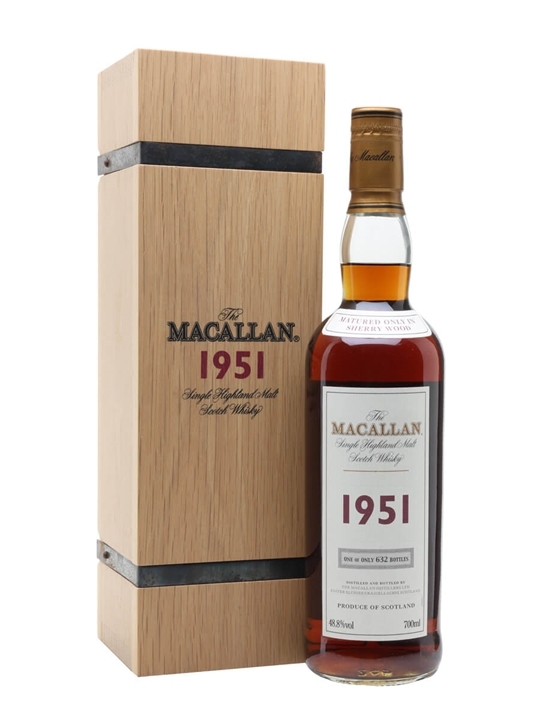 The ages of the new whiskies range from 5 to 57 Year Old malts. 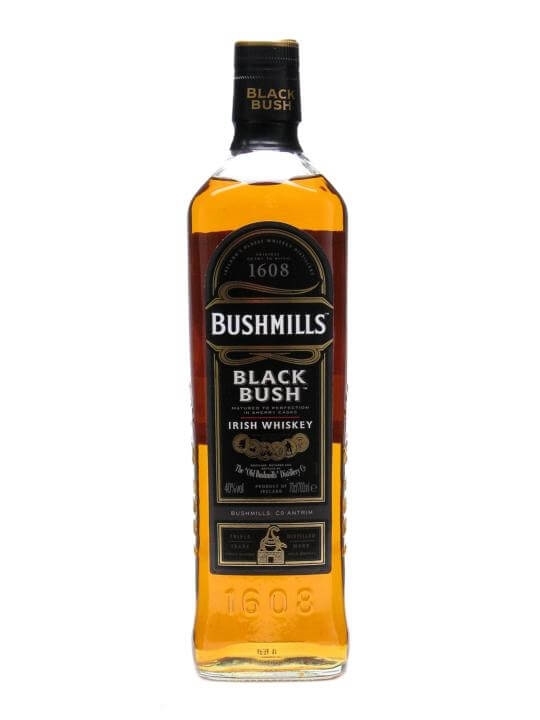 Summary: 70cl / 40% – A rich, dark, Irish blend, Black Bush contains a high proportion of triple-distilled single malt, aged in Oloroso sherry casks for around 8-10 years before marriage with the grain. 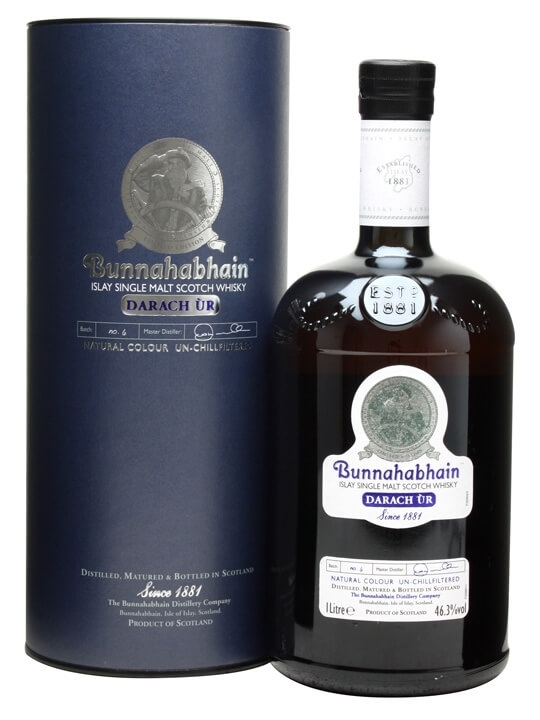 Picked up the top prize in its category at the World Whisky Awards 2010. 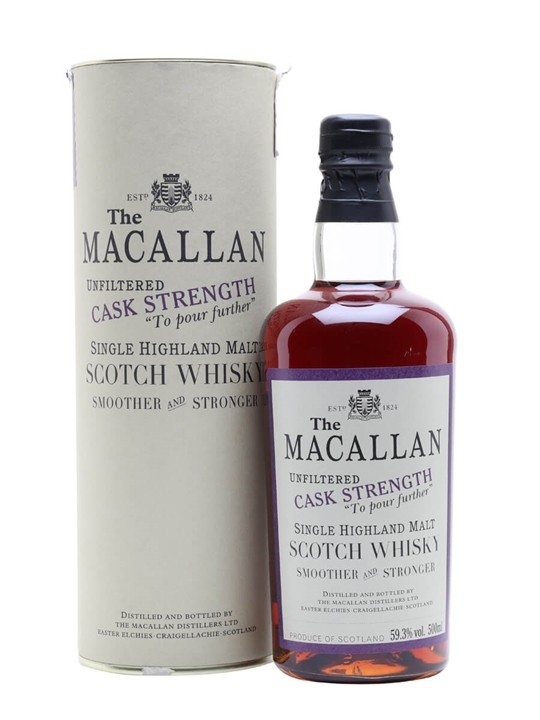 Summary: 50cl / 59.3% / Distillery Bottling – A 1980 vintage Sherry Cask matured Macallan from their 'Exceptional Single Cask' range. 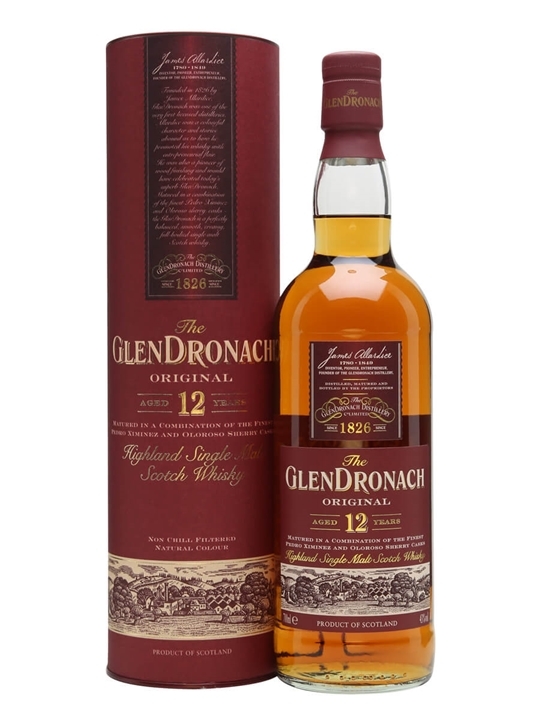 This whisky has been aged for around 18 years and bottled at cask strength. Summary: 70cl / 61.6% / Distillery Bottling – A superb, lemony, salty, coal-tar-soapy bonanza, Caol Ila Cask Strength is a whisky capable of bringing joy to the most jaded peathead. We love this. 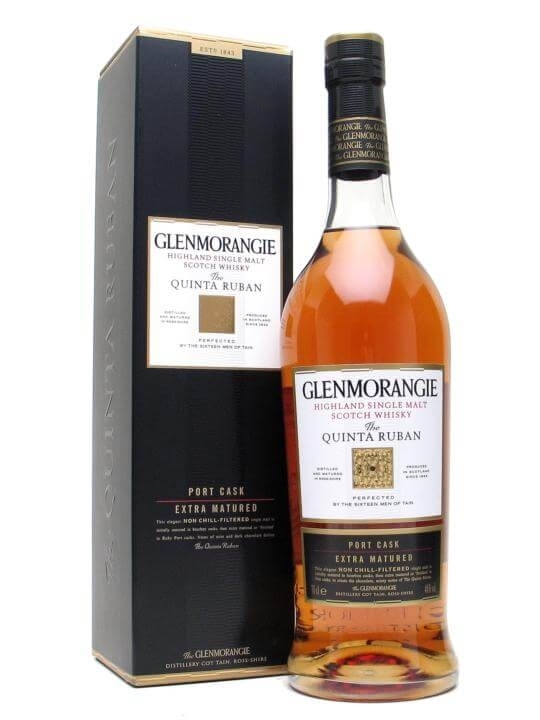 Summary: 70cl / 46% / Distillery Bottling – Glenmorangie's Quinta Ruban replaced the old Port Wood Finish expression a few years ago. 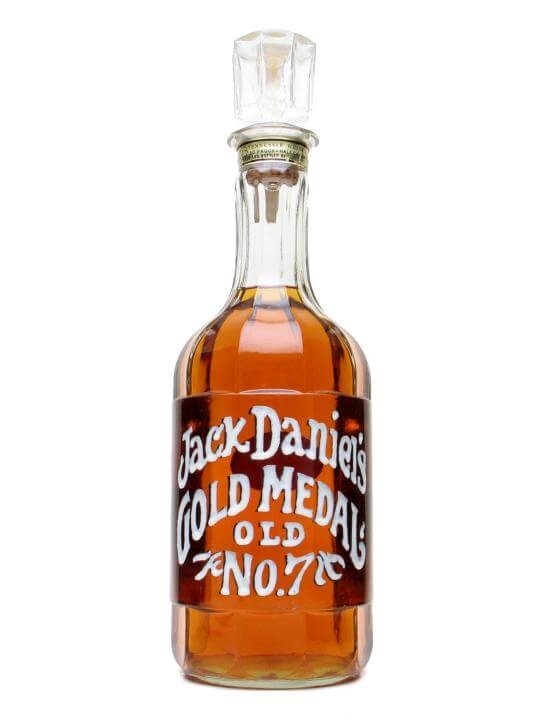 Bottled at a higher strength, enhancing the extra grapey sweetness the old expression was famous for. 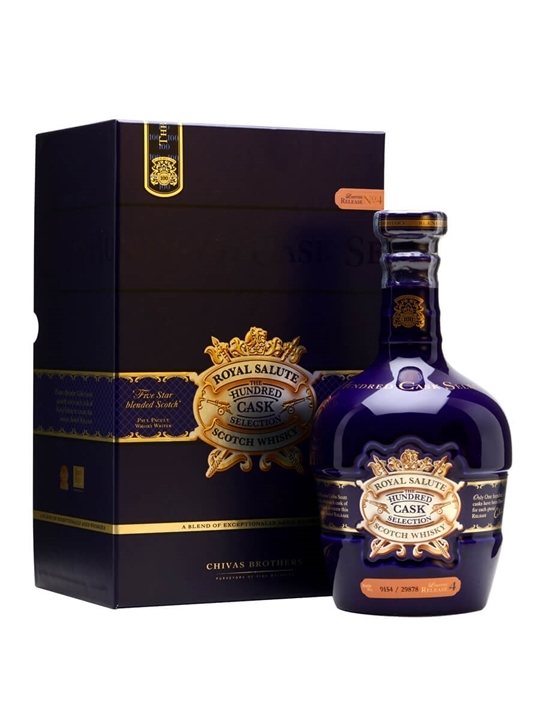 Summary: 70cl / 40% – A very special edition of Royal Salute, assembled by Chivas Brothers using 100 casks aged to perfection following up to forty years of cask maturation. 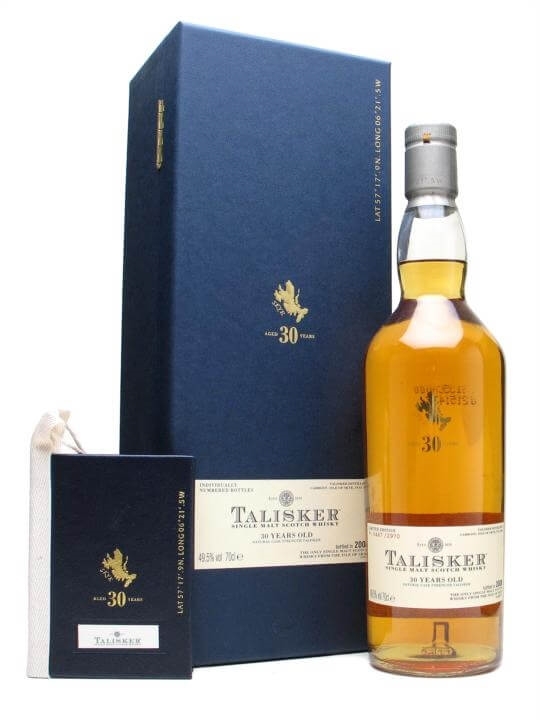 Summary: 70cl / 49.5% / Distillery Bottling – A fancier box with a brass catch for 2008's Talisker 30 yo Special Release. The 2007 bottling of this was magnificent and we've come to expect no less from what is arguably Diageo's most consistent distillery. 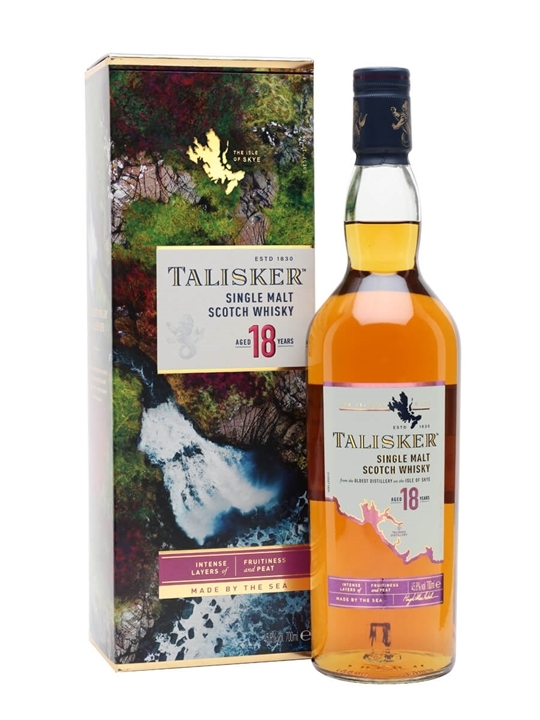 Summary: 70cl / 45.8% / Distillery Bottling – One of our all-time favourite malts, Talisker 18 years old is a masterpiece from one of Scotland's greatest distilleries, and was named 'Best Single Malt Whisky in the World' at the World Whiskies Awards in 2007. Stunning balance of peat, spice and sweetness. 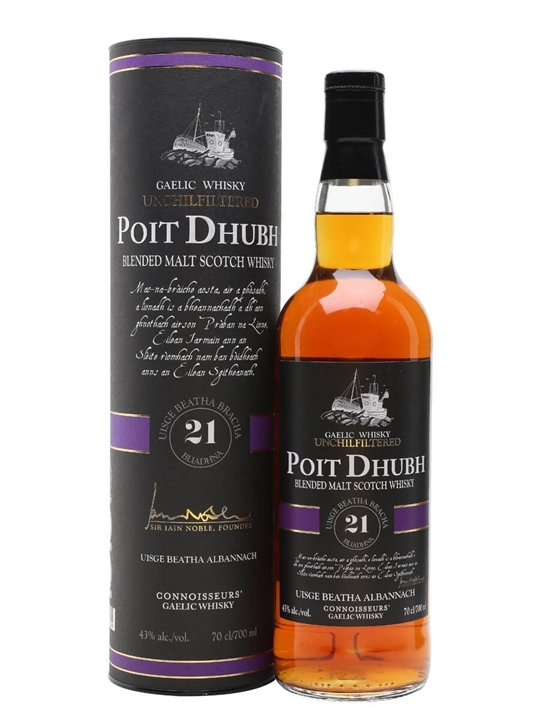 Summary: 70cl / 43% – The oldest whisky in the Gaelic Whisky Company's Poit Dhubh blended malt range, matured for at least 21 years and with a slug of sherry cask spirit to create a balanced, smoky and sweet dram. Summary: 50cl / 58.8% / Speciality Drinks Ltd – A coalsmokey Southern Islay malt from a distillery with many friends. 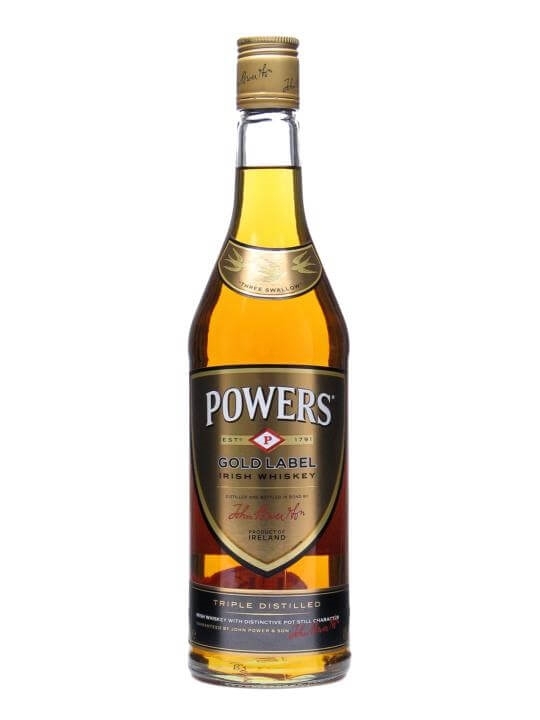 Exuberant, up-front bonfire character, with citrus and brown sugar notes – this is a must for peatheads. Summary: 70cl / 19.8% – Made with the finest Speyside whiskies blended with fermented comb honey and packaged in a square-edged bottle with a label inspired by Charles Rennie Mackintosh. 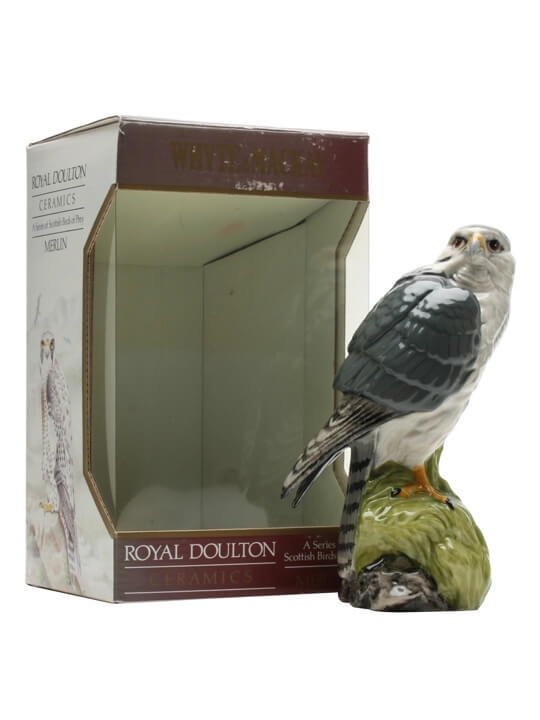 The Whisky Exchange – Nothing But New Whiskies! The Whisky Exchange has 50 New additions to it’s range this week with whiskies from regions and / or countries such as: American, Campbeltown, Canadian, Highland, Irish, Island, Islay, Speyside and Swedish. The brands include Aultmore, Balvenie, Bruichladdich, Bunnahabhain, Caol Ila, Coleburn, Dallas Dhu, Dalwhinnie, Glen Albyn, Glen Garioch, Glen Moray, Glencadam, Glenfarclas, Glenfiddich, Glenglassaugh, Glengoyne, Glenmorangie, Glenrothes, Islay Whisky, Pittyvaich, Springbank, Talisker, Tomatin & Tomintoul. 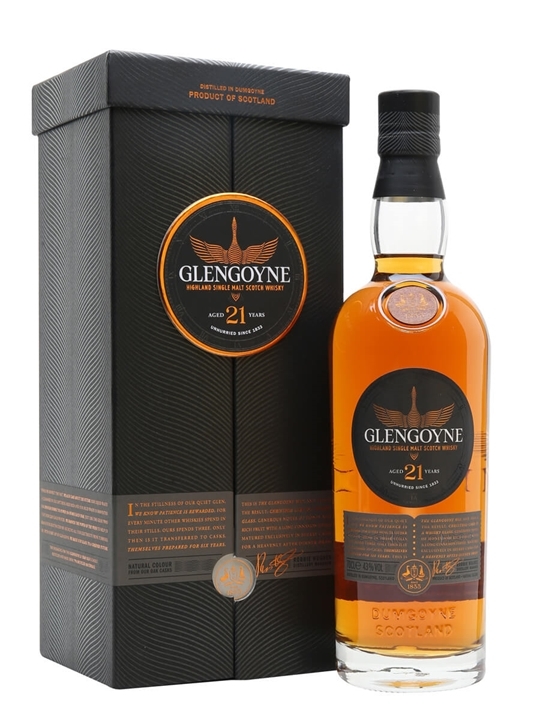 Summary: 70cl / 43% / Distillery Bottling – Glengoyne 21yo is noticeably deeper than younger expressions, with delicious rich fruity and oaky notes – the darker colour and long finish are testament to the extra years in the sherrywood. 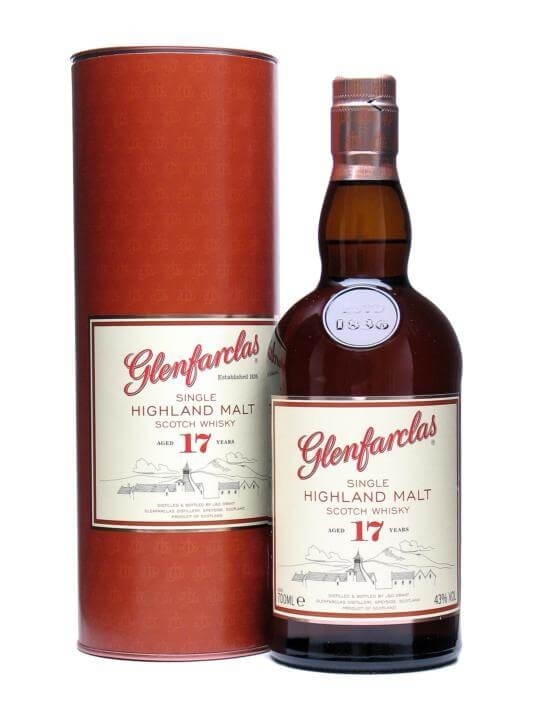 Summary: 70cl / 43% / Distillery Bottling – A big sherried 17 year old whisky from Speyside stalwarts Glenfarclas. Rich and surprisingly good value. 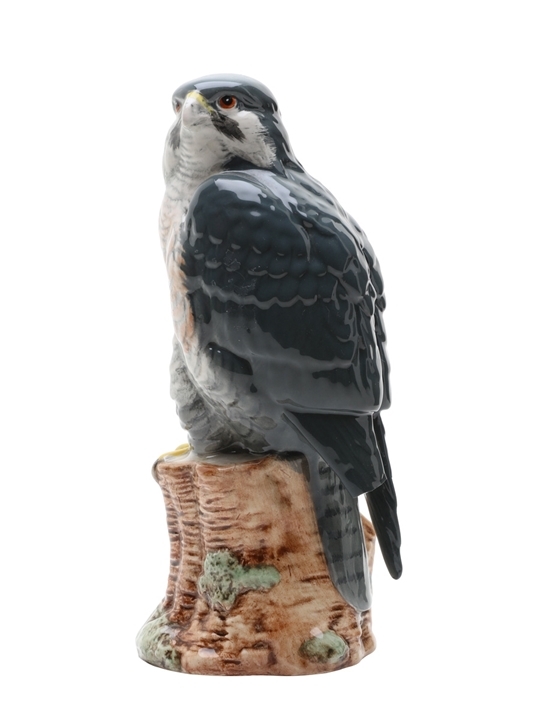 Summary: 20cl / 40% – A 20cl decanter of Whyte & Mackay in the shape of a rather perspicacious-looking Merlin (the bird of prey, not the wizard. Unless it's the wizard in the form of a bird of prey, which probably would be possible if wizards actually existed). 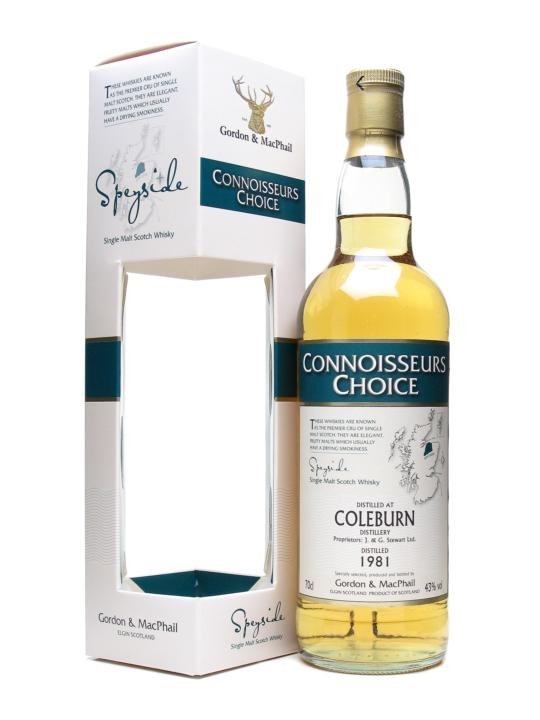 Summary: 70cl / 43% / Gordon & Macphail – A Connoisseurs Choice bottling of Coleburn 1981. 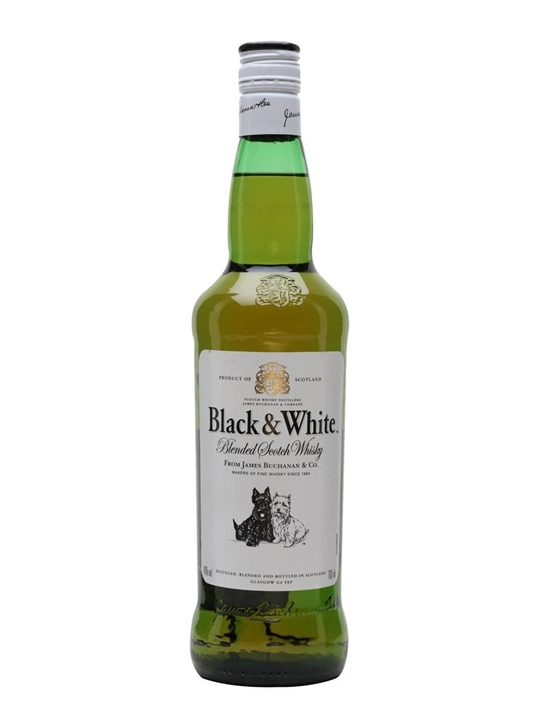 This little-seen Speysider was closed by Diageo in 1985. Master of Malt – It’s New Whisky Time! 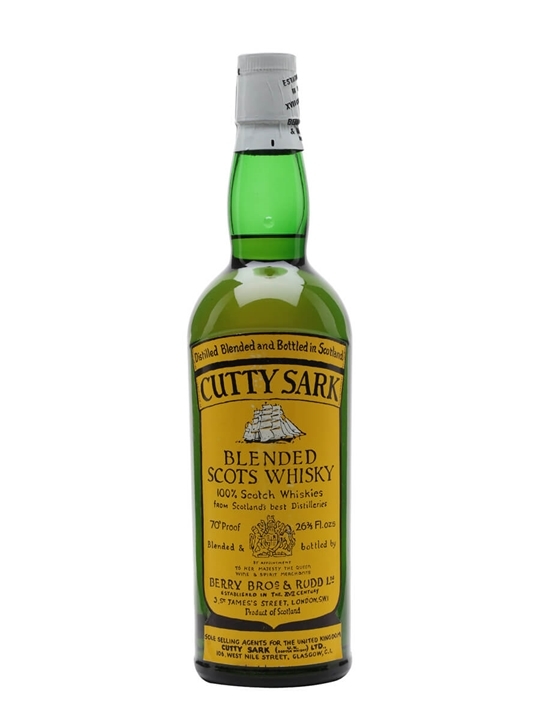 Master of Malt has 73 New additions to it’s stock this week with whiskies from the following regions and / or countries: American, English, Highland, Indian, Irish, Island, Islay, Lowland, Speyside and Welsh. The brands include Aberlour, Arran, Auchentoshan, Aultmore, Balblair, Ballechin, Ben Nevis, Bowmore, Bunnahabhain, Caol Ila, Clynelish, Cragganmore, Dailuaine, Dufftown, Glen Grant, Glen Keith, Glen Mhor, Glencadam, Glendronach, Glenfarclas, Glenglassaugh, Glenrothes, Glenturret, Ileach, Kilchoman, Linkwood, Longmorn, Macallan, Miltonduff & Strathisla.